Why wasn't the chat room user interface updated too? 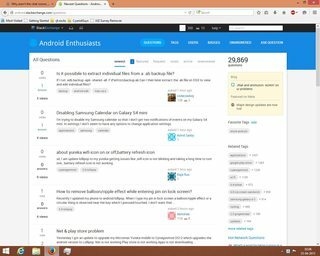 The Q&A site is on Lollipop, but the Chat Rooms are on Gingerbread. Too much variation. 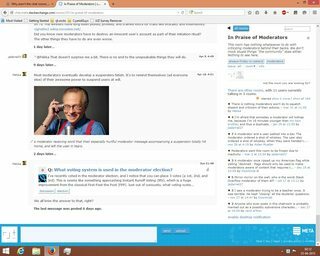 The last screenshot of the Meta Stack Exchange Chat Room looks much better, in fact. It uses bright, vibrant colours and makes chatting lively. So, why not update the Android Enthusiasts one too? Moreover, if Ripple Effects or something like that were added, then that would emphasize on our site's popularity and look. 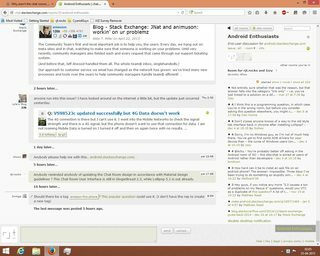 More users would like to go through here, and that means more visitors to this website. 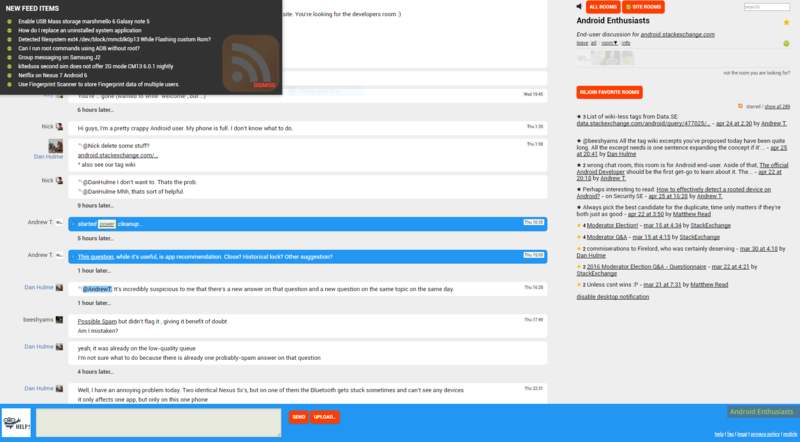 While we're waiting for official response from SE designers team, I decided to create a userstyle for main chat room. Feel free to edit/improve the rules!